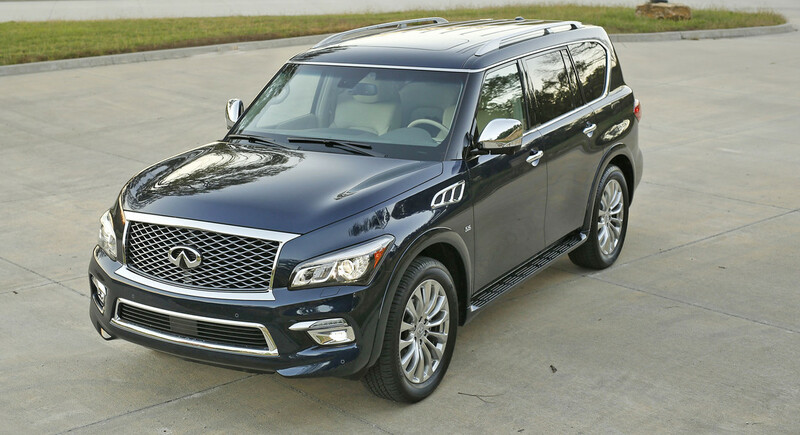 The Infiniti QX80 is a vehicle of contradictions and it always leaves me with mixed feelings. 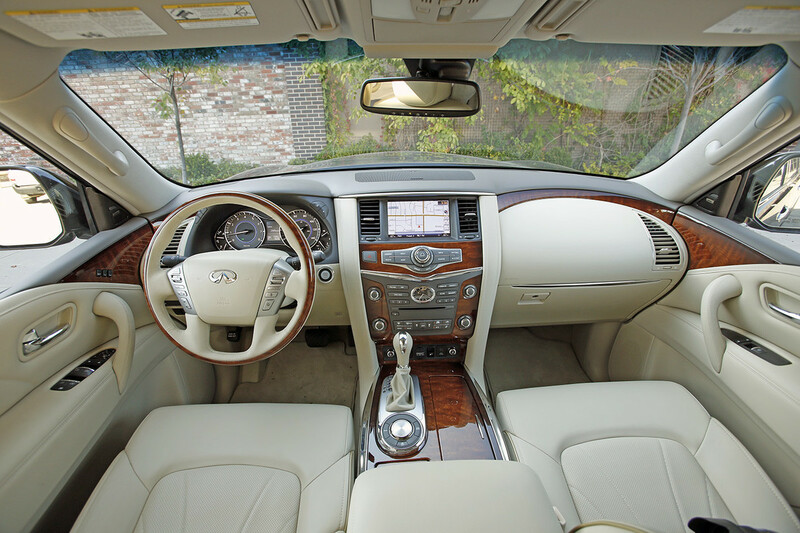 I’ve never been a fan of the exterior styling, yet the interior beckons with soft leather and wood trim. The V-8 engine guzzles fuel, but it is extremely smooth and strong enough to tow 8,500 pounds. In summary, this full-size SUV shines from the inside out and delivers luxury on par with anything in its segment. 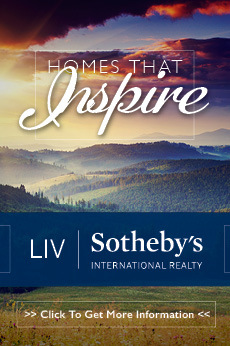 Styling is certainly subjective. 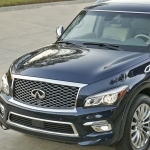 Infiniti updated the QX80 with a new grille that reflects the design language of the Q50 sedan. It’s an improvement, for sure, but the big nose is still a imposing. Price: The base price of the test car was $63,250. Options included the theater package, blind-spot monitor, lane departure warning, adaptive cruise control, upgraded Bose stereo with surround sound and 15 speakers, heated and cooled front seats, and 22-inch wheels. The sticker price was $77,185.